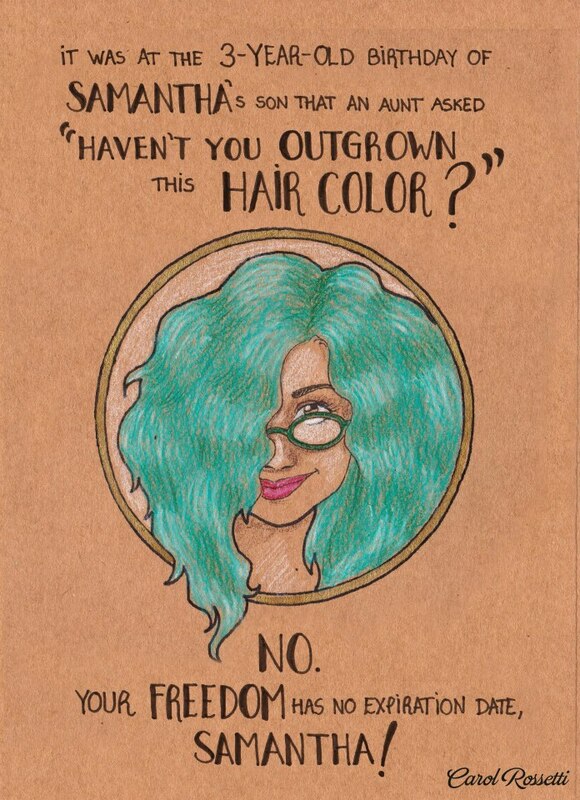 Carol Rossetti’s colorful illustrations of female empowerment. | Finding delight. 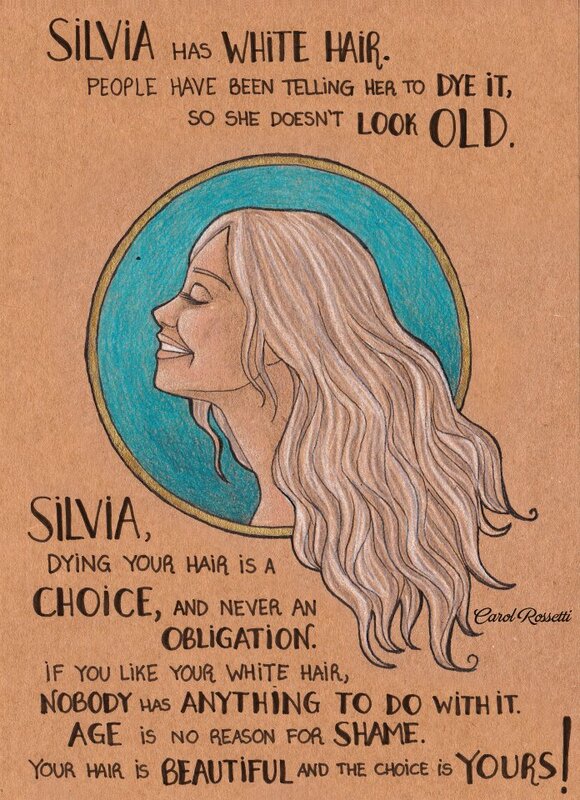 Carol Rossetti’s colorful illustrations of female empowerment. 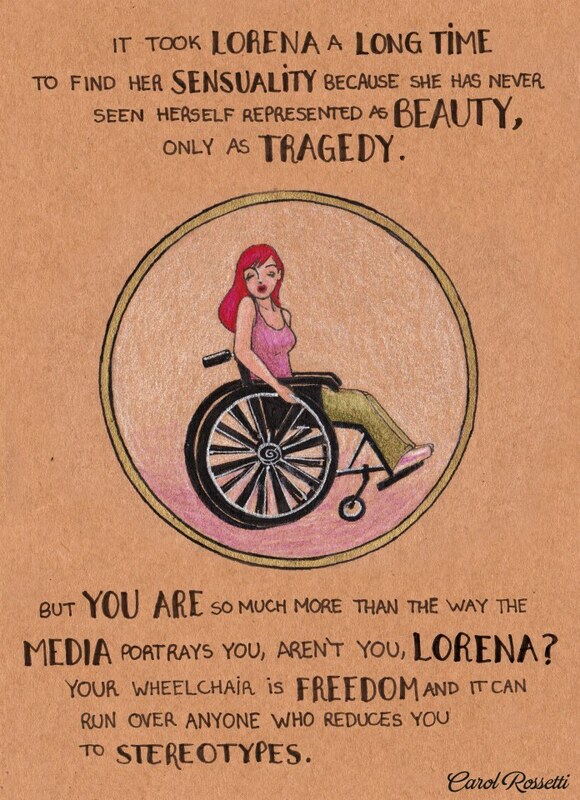 By now I’m sure you’ve seen these empowering illustrations by Carol Rossetti but I thought I’d share just in case. 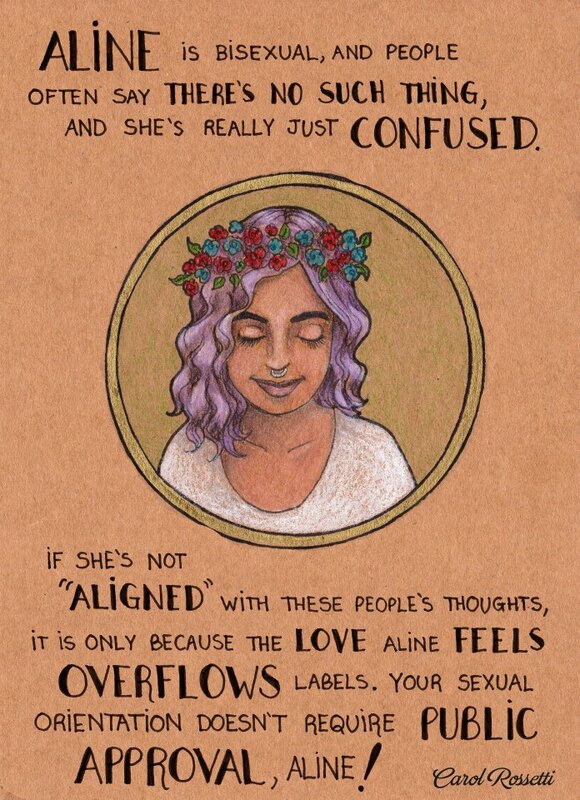 Rossetti, a graphic designer from Brazil, began posting these colorful gems on her Facebook page to highlight the stories of real women she’d encountered. 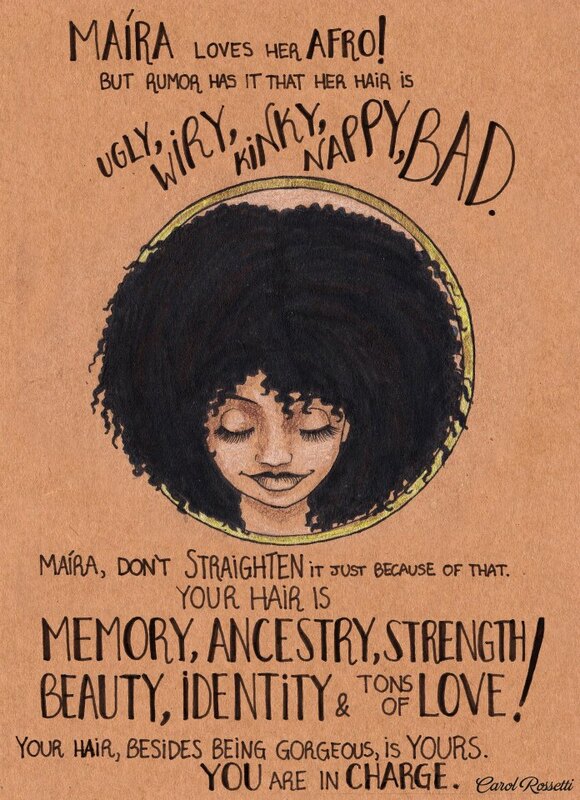 She answers the oppression within each situation with encouragement. In this way, they serve as a sort of declaration of women’s corporeal autonomy. And I think they’re really rad. Aren’t they wonderful? I’m totally obsessed. You can see the entire collection in her Facebook photo album here. 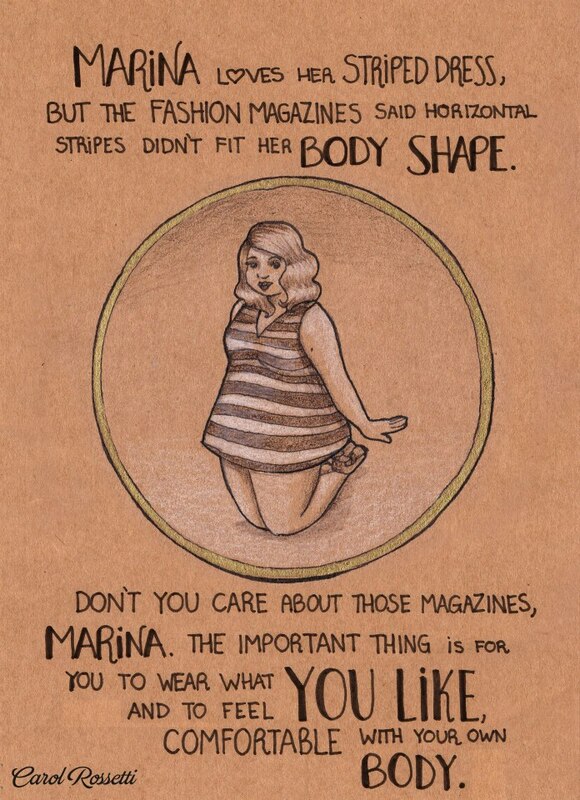 These are so great! I had not seen them. Thanks for sharing. I kinda want a print of a few of these.